As a subsidiary of Trans-Canada Pipelines, NovaGas was set up as a specialist mid-stream processor of natural gas in Western Canada. It built and ran its own mid-stream processing facilities and it ran facilities for various gas producers. This latter was identified as the growth element of the business. However, the company experienced difficulty in closing deals with many of the gas producers in the region. BSS diagnostics were used to identify what NovaGas managers were currently doing in the process of setting up and selling deals, and what changes they needed to make to improve performance in finalizing deals. A number of major behaviour changes were identified and implemented across the management group. Within the next 8 months, NovaGas closed three deals worth more than $500,000,000. Randy Findlay, Executive V-P at the time is prepared to talk to interested parties.  So call Headspace Behavioural Science on (07) 3376 7196 or Tony Farrugia (Managing Director) on 0458 888 756 to have a no obligation chat on whether Headspace Behavioural Science is right for your business. And remember that Headspace Behavioural Science’s processes are not only 99.2% accurate, but Headspace Behavioural Science will implement its findings in a “hands on” manner, and guarantees to stand by you, every step of the way.